The levels of service provided by Your Pool Service Conroe has been keeping pools clean, safe and healthy for over 10 years in Montgomery County Texas. Offering 4 pool maintenance plans to choose from, they have the right service plan for every pool and every budget. 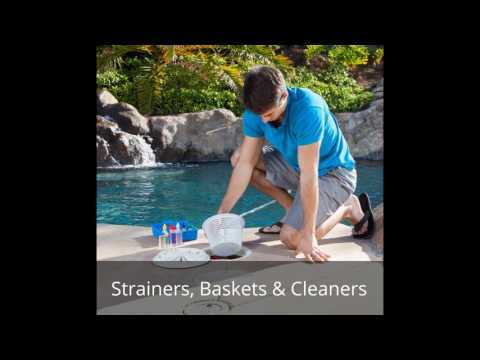 Our full-service weekly pool care package is packed with competitive advantages. Our technicians are fully trained to take exceptional care of any needs your pool has on a weekly basis. We offer 2 partial weekly pool maintenance plans that cover all of the most important and serviceable aspects of your pool each week. Set at affordable monthly rates as low as $79.99 we can provide the basic cleaning and chemical services. No matter if you have an in-ground gunite, fiberglass, or vinyl liner swimming pool - we have repaired them all! When selling our house in Conroe we had to get the pool up to date in a hurry. Remodeling was easy and reasonably fast with Your Pool Service - which helped to sell the home. Sure did make it look nice for someone else, thanks! Your Pool Service Conroe is a swimming pool service company specializing in routine pool care, weekly maintenance, and pool remodeling services in around and near Conroe, TX and Willis, TX areas. 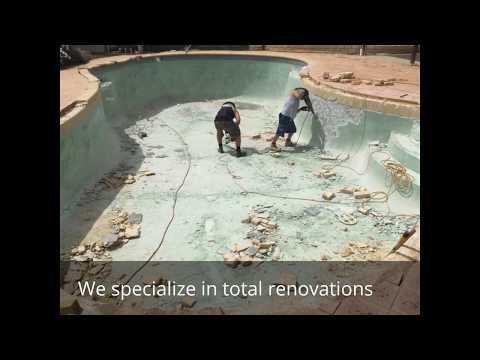 Your Pool Service Conroe specializes in remodeling and renovating inground swimming pools around the Conroe, TX area.